Another international edition is on its way. 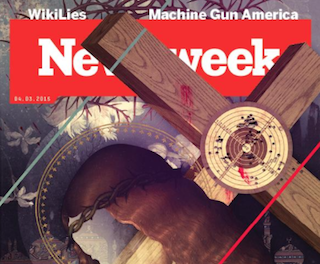 Newsweek is expanding its empire. The IBT Media owned title — which just celebrated its one-year anniversary — is getting an Asia edition. Newsweek Asia will be published in English and feature content from the American edition as well as editorial specific to the region. Newsweek Asia debuts April 17, and will be sold in China, South Korea, Taiwan, Hong Kong, Malaysia and Singapore.